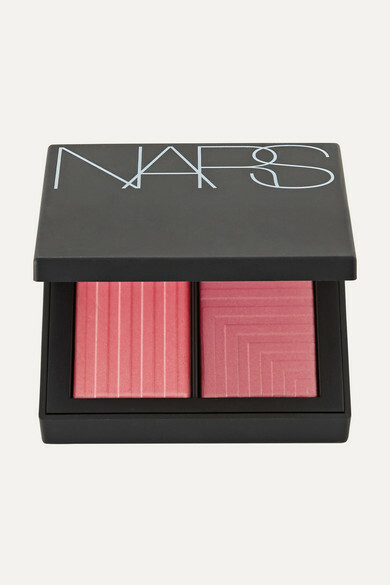 NARS' virtually weightless 'Dual-Intensity Blush' delivers beautiful color with luxurious texture. 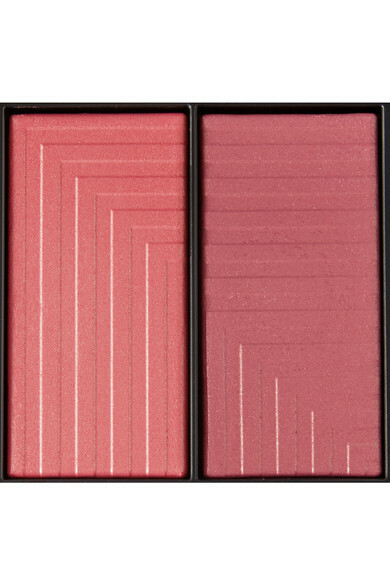 This two-tone 'Fervor' palette offers a rosy pink highlighter and a shimmering deep copper shade to define your cheekbones. 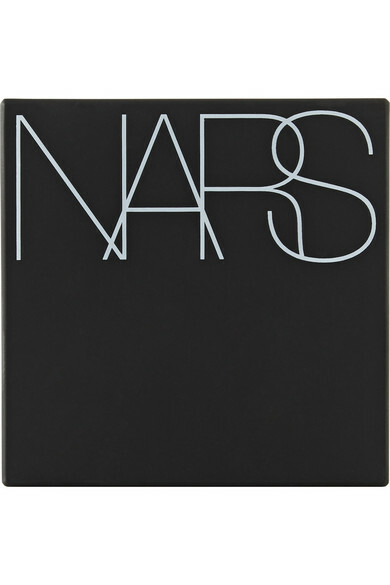 Buff and blend them to create subtle or intense looks.